For the coffee connoisseurs among us, traditionally Starbucks would never be your destination of choice for a daily caffeine fix. 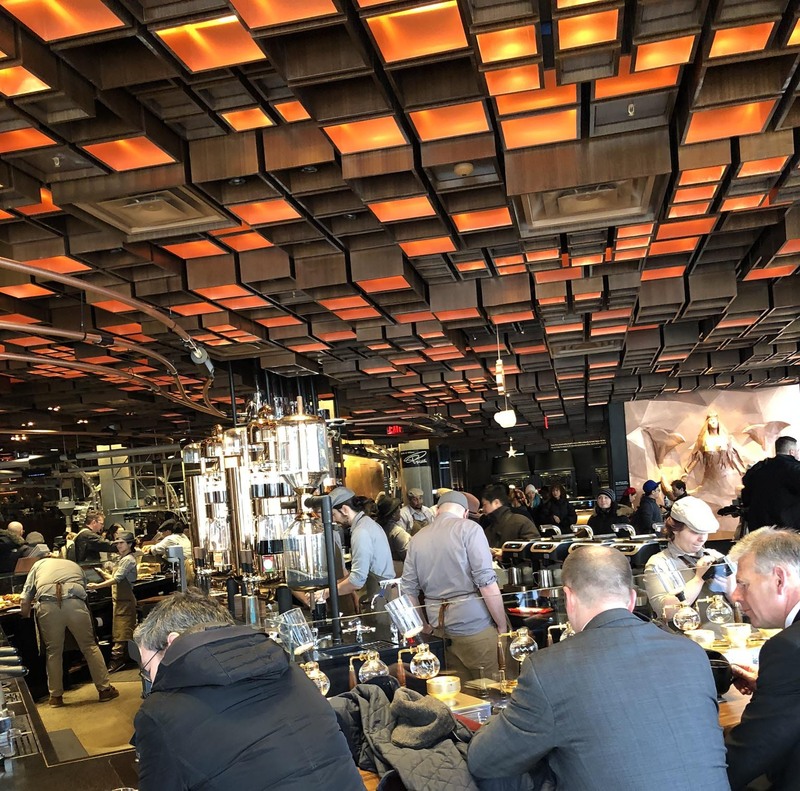 Renowned for inconsistent beverages, which are often more akin to burnt water residue, Starbucks would never meet the necessary standards of a velvety smooth morning ritual blend that we are now accustomed to, thanks to the many boutique cafe providers world wide. That being said, the humourous coffee cup name labeling errors certainly offers a daily giggle! Between 2000 and 2008, Starbucks had grown from 5,000 to a whopping 15,000 stores, yet sales and performance were dropping, so founder Howard Schultz was reinstated as CEO to return the company back to 'founder mentality' and drive insurgence thinking. And to add the all important digital integration, you can even download the New York Roastery AR app to enhance your roastery experience. Today, the Starbucks brand has more than 20,000 sites in 78 countries worldwide, with an annual turnover of 22 billion. Quite an extraordinary feat for a brand that was built on coffee, yet coffee is not what brings the customers in-store! 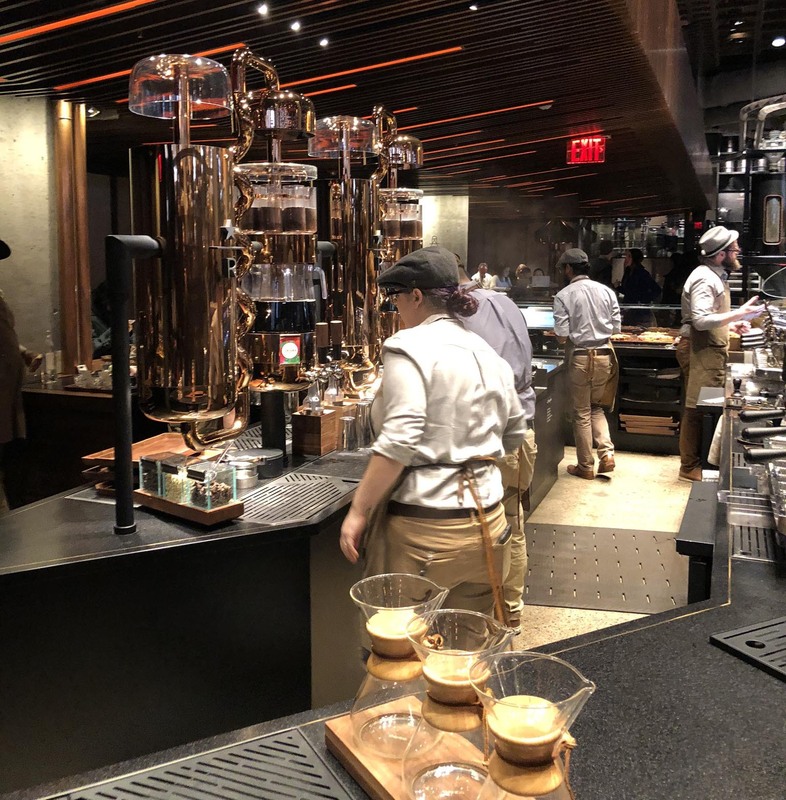 We often work with our clients to bring their ideas to life, and creating memorable, emotive and engaging environments is key .. As each new Starbucks Reserve Roastery opens, the world is eagerly watching to see what their next experience entails. 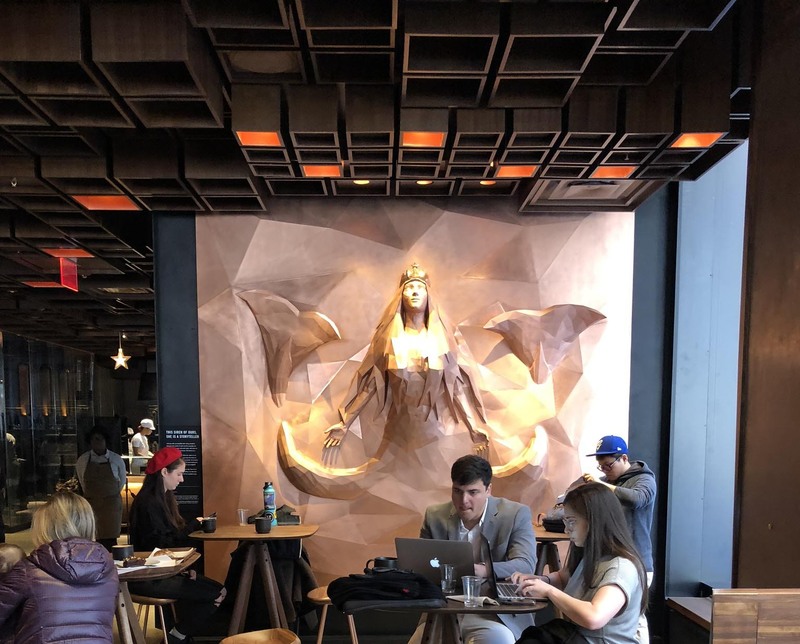 What can we learn from Starbucks approach to retail environment fit-outs? At RD, we understand the shifting landscape of retail design and fit-out, and can help you create your next powerful retail environment, contact us HERE to chat about how we can help you!